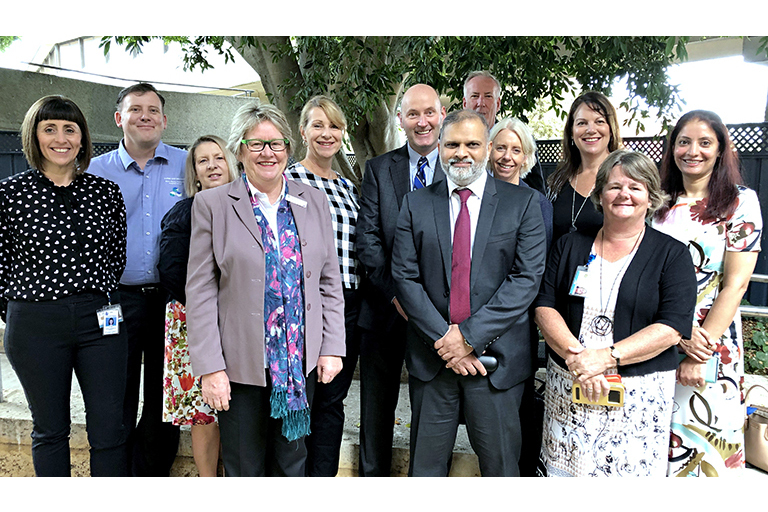 Fremantle Hospital will receive $15.6 million to open a second secure mental health unit, reflecting the hospital’s role as a specialist hub for mental health service. 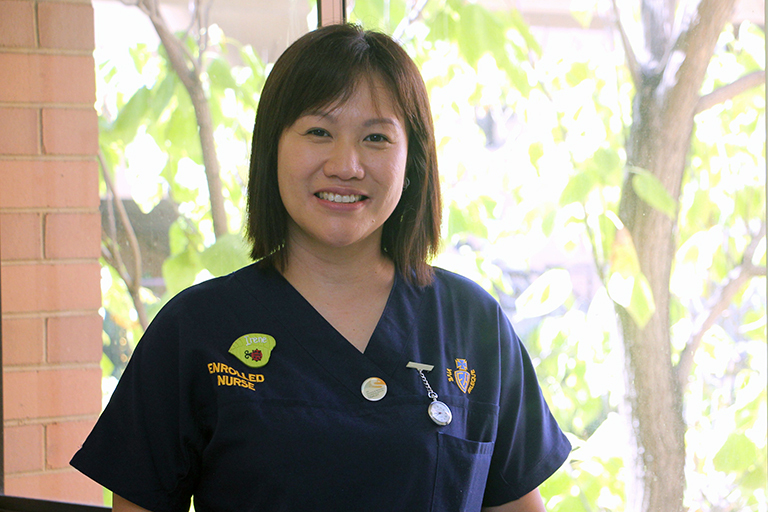 Fremantle Hospital enrolled nurse, Irene Chan, has been named a finalist in the state’s most prestigious nursing awards – the WA Nursing and Midwifery Excellence Awards. 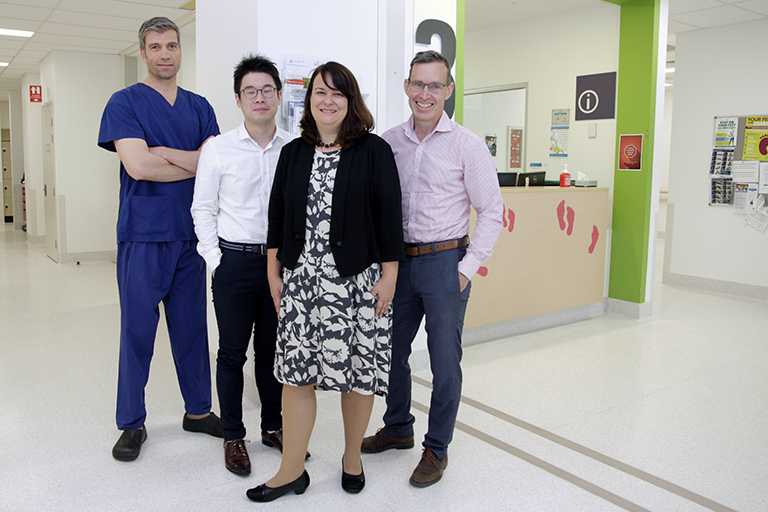 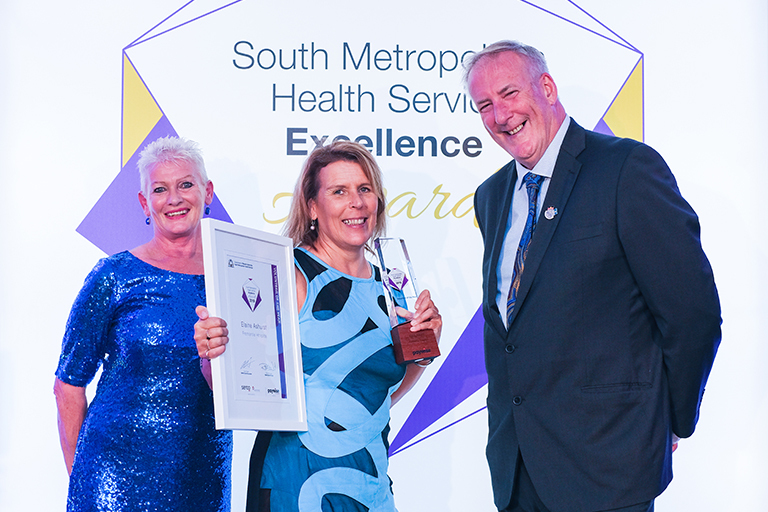 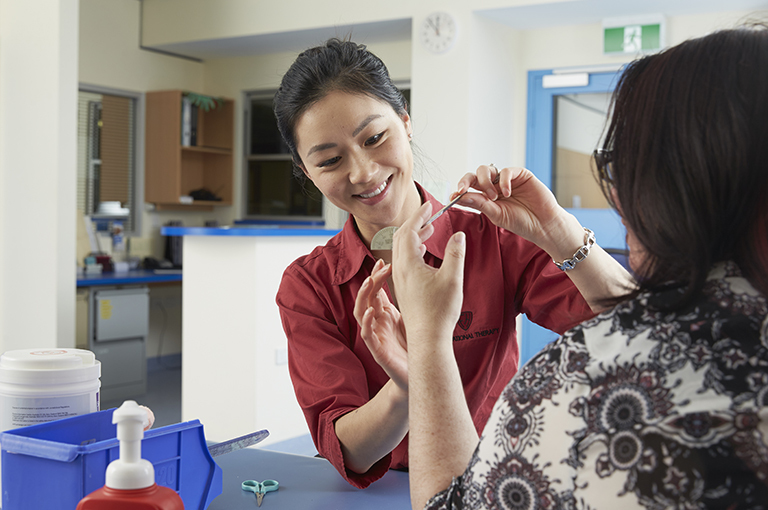 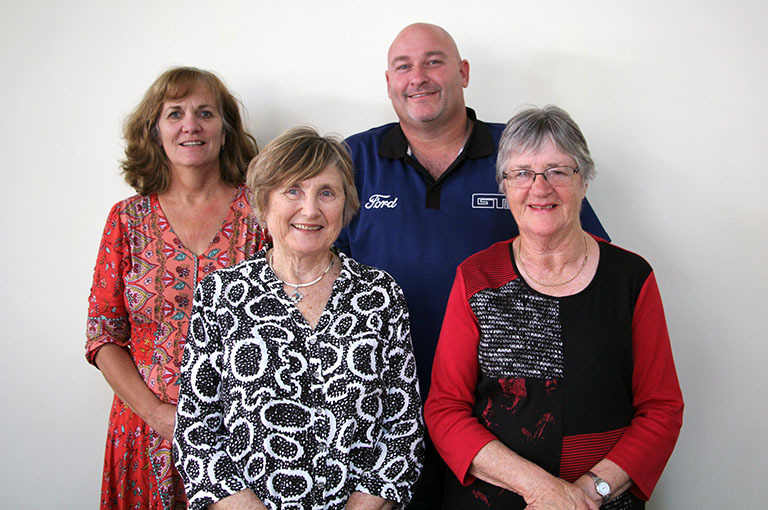 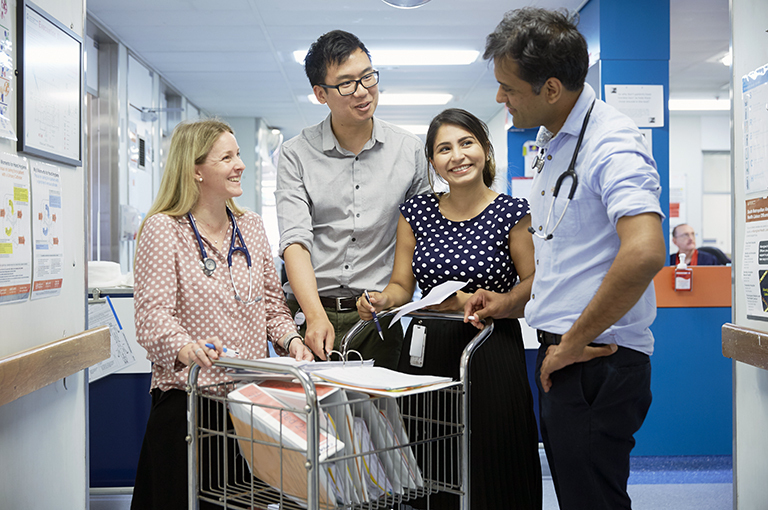 The Multidisciplinary Diabetic Foot Unit at Fiona Stanley Fremantle Hospitals Group was recently recognised by the National Association of Diabetes Centres for providing excellent multidisciplinary diabetic foot care with a patient-centred approach.